This simple step-by-step guide helps you create a custom Elfsight Countdown Timer and add it on your website. Spend several seconds right now to install the most responsive timer widget on your site. How to adjust plugin settings after the installation? BONUS: Take a chance to create your Countdown Timer now! A brief instruction for users who can deal with the admin panel and can introduce small alterations to website HTML code. To get more info about each of the stages, with vast descriptions and screenshots, please see the text below. You can also address Elfsight support team and get free help with plugin embedding (available for all Elfsight users). An extensive guideline for each installation phase. The 1st phase – specify the appearance and features. Start designing your plugin using the editor or log in to the service. Choose one of our premium service plans for your site or test the plugin using the free plan. Copy the plugin code, which you acquired at Elfsight Apps, for placing it into the website. The 2nd phase – insert the designed plugin into the code of your page or template. 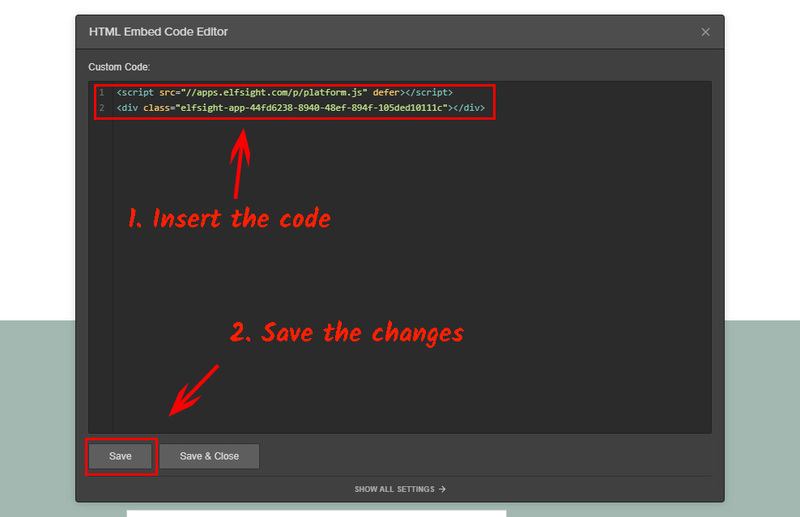 Log into the required website, go to the editor and make the required code steps. Open the page where you need the plugin or a required template and place the plugin code received at Elfsight Apps. Save the changes. After the installation, you can log into your account at Elfsight and customize the configuration or look of the plugin there. All the adjustments are straight away implemented automatically. 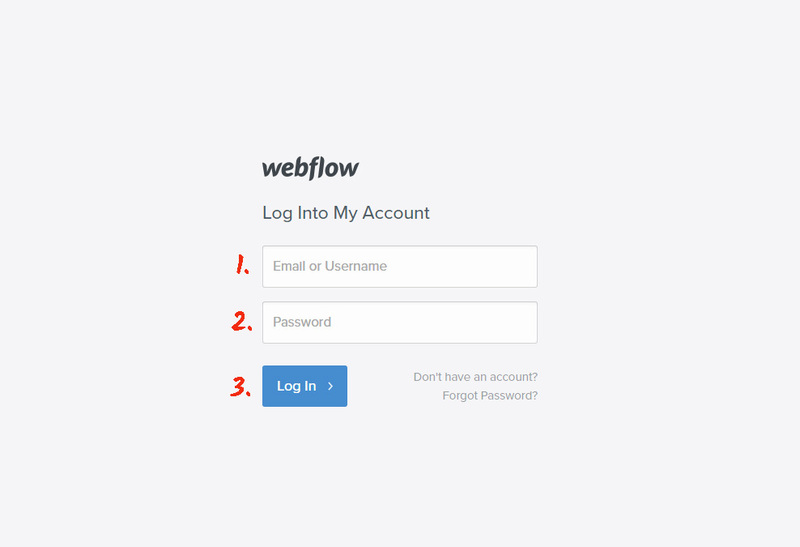 Also see more about the widget on Webflow Countdown Timer page. Take a chance to create your Countdown Timer now! Explore our convenient free editor for fast creation of diverse widgets.